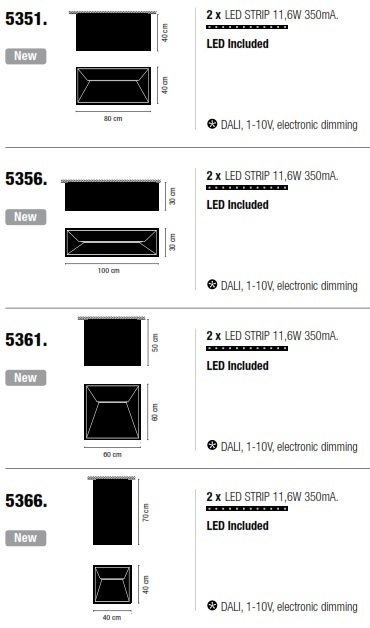 Link XXL | Home Studio, Inc.
Modular panel light. The modules in the Link lighting system make it possible to create silhouettes and shapes on the ceiling to suit all spaces and circumstances, offering a wide range of geometries. It only requires a single electrical connection point. 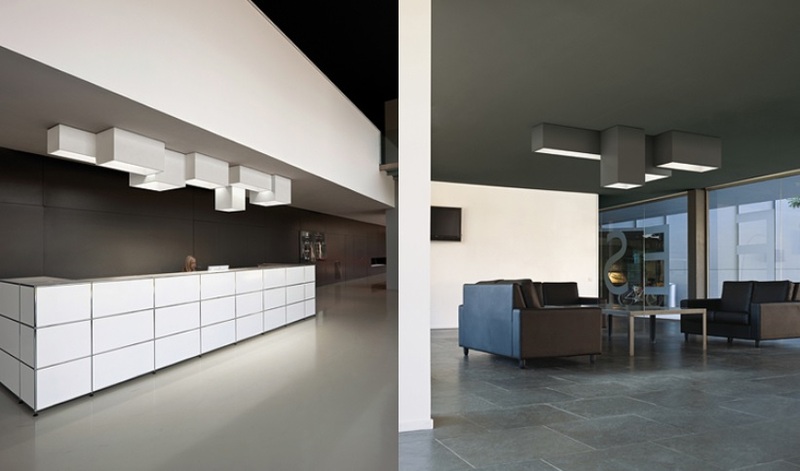 Link consists of four modules of different sizes and depths, finished in graphite grey and matt white lacquer.